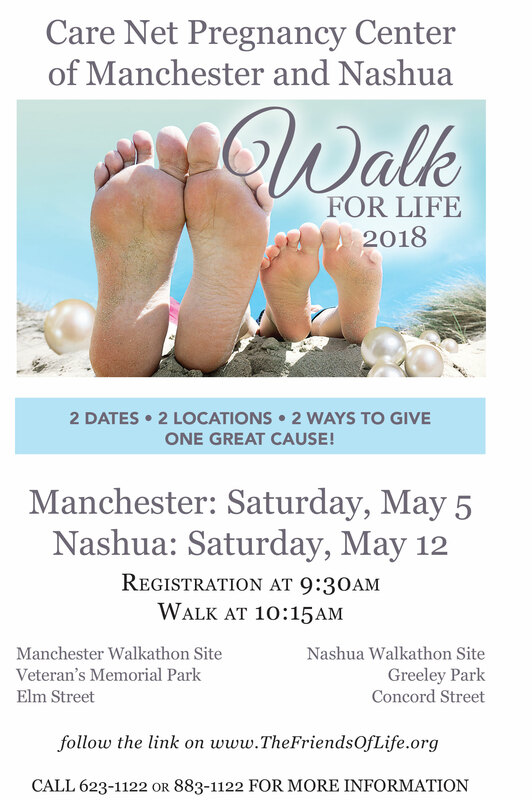 Come and join us for a wonderful, fun filled day to raise money to help support all of the women who come through the doors at CareNet. It is fun for the whole family with snacks and entertainment! Walk, stroll, run or roll….whatever suits your fancy. Registration begins at 9:30 and the walk starts at 10:30.